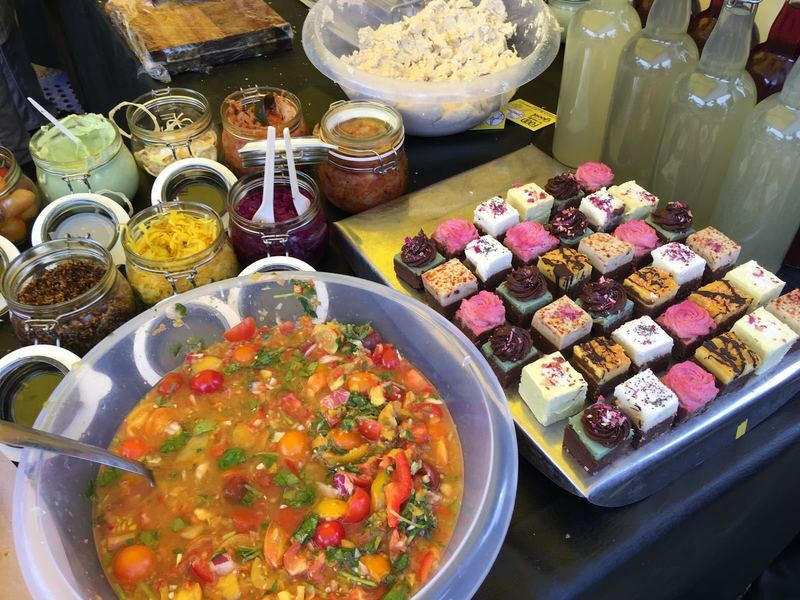 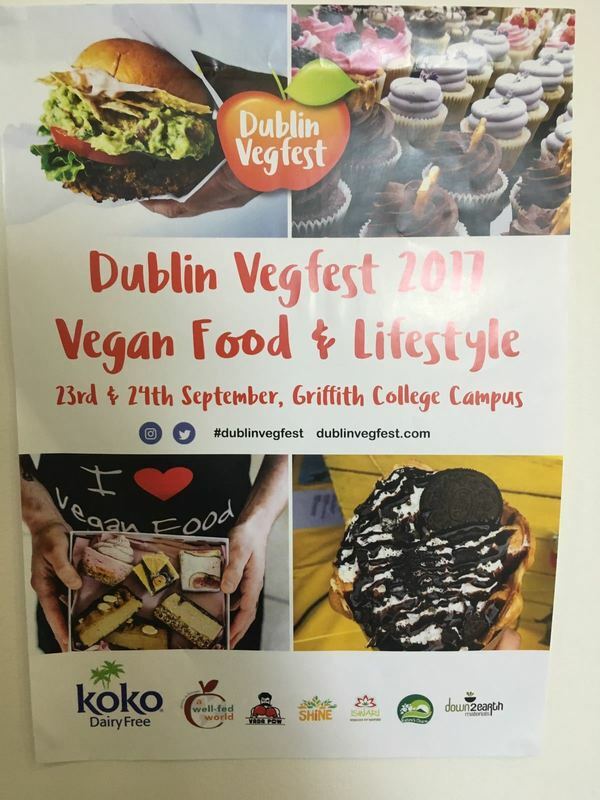 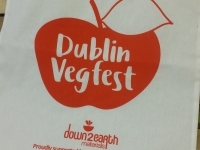 In case you didn’t know, Dublin Vegfest is Ireland’s largest vegan food and lifestyle event. 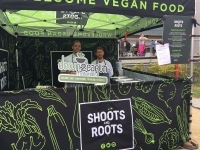 It’s a real veggie celebration, offering the best vegan food, lifestyle talks, demos, cruelty free products, exhibitors, non-profits, animal rescues, film and a whole lot more! 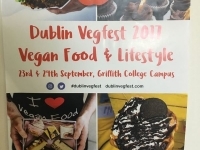 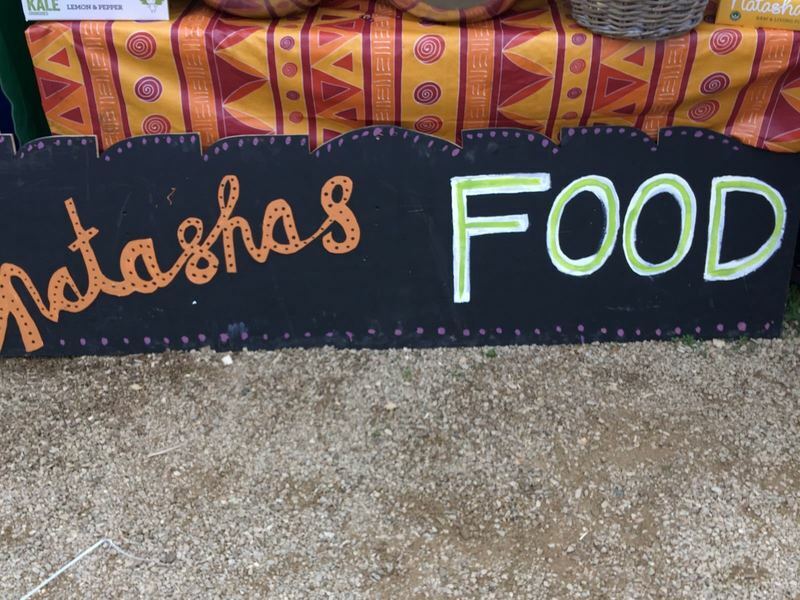 Of course, you don’t strictly have to be vegan to enjoy the event, you can hang out in the food village, try some natural ethical products, learn about plant-based health benefits, or enjoy an educational talk among some super friendly people. 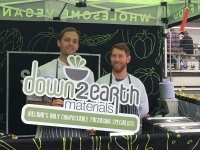 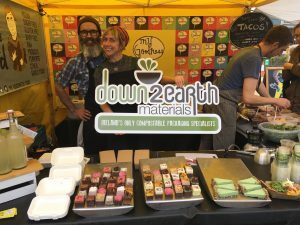 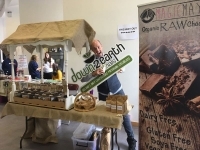 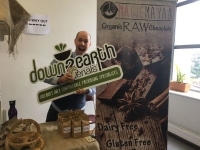 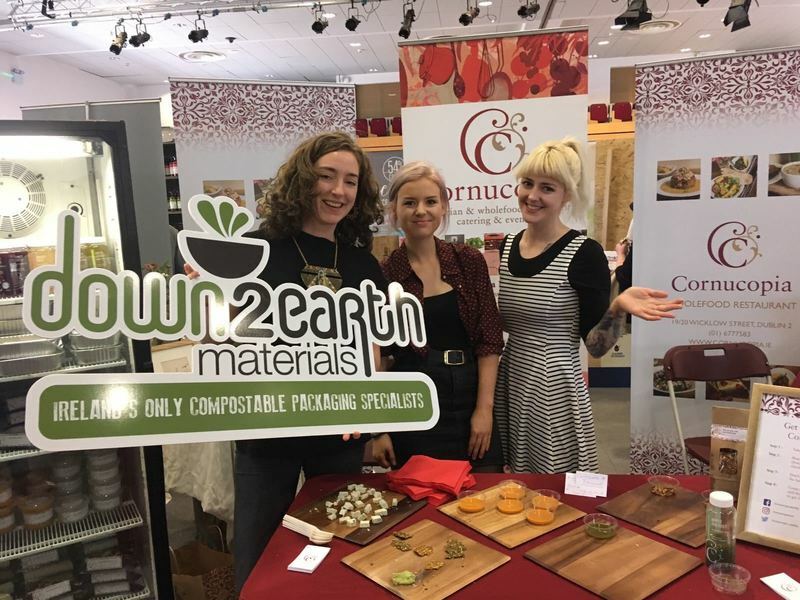 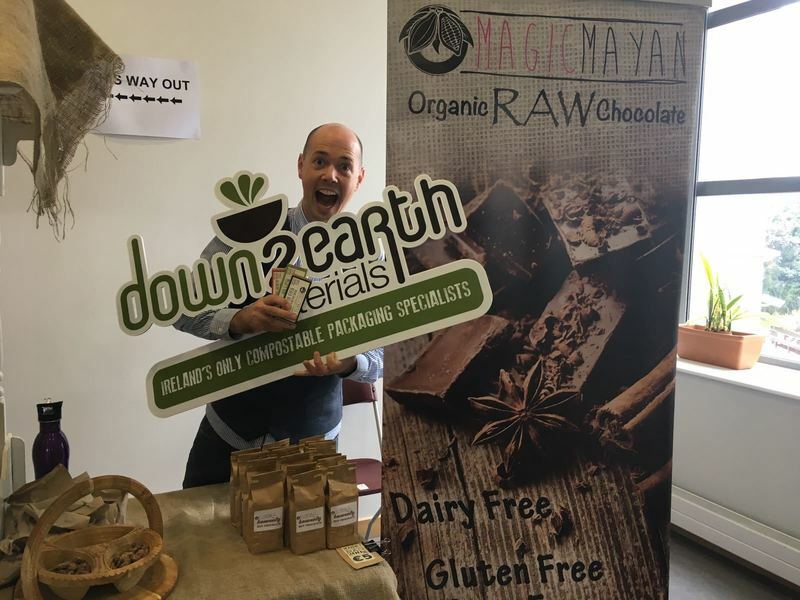 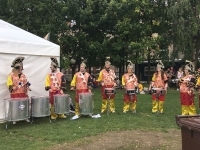 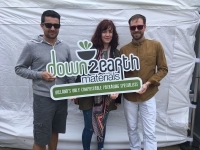 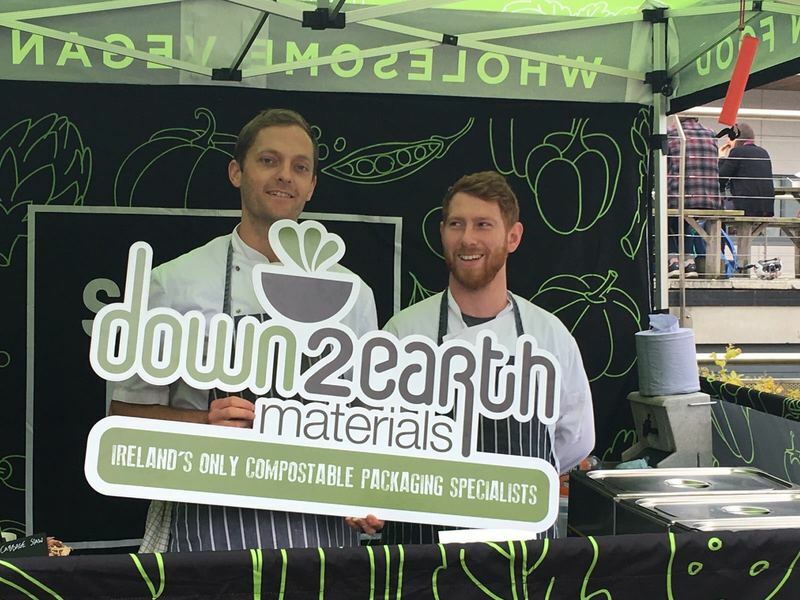 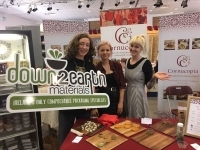 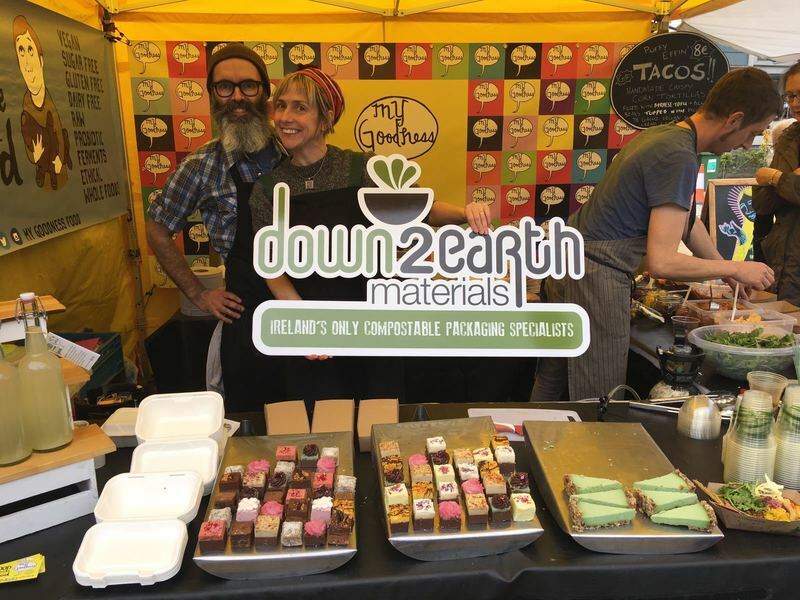 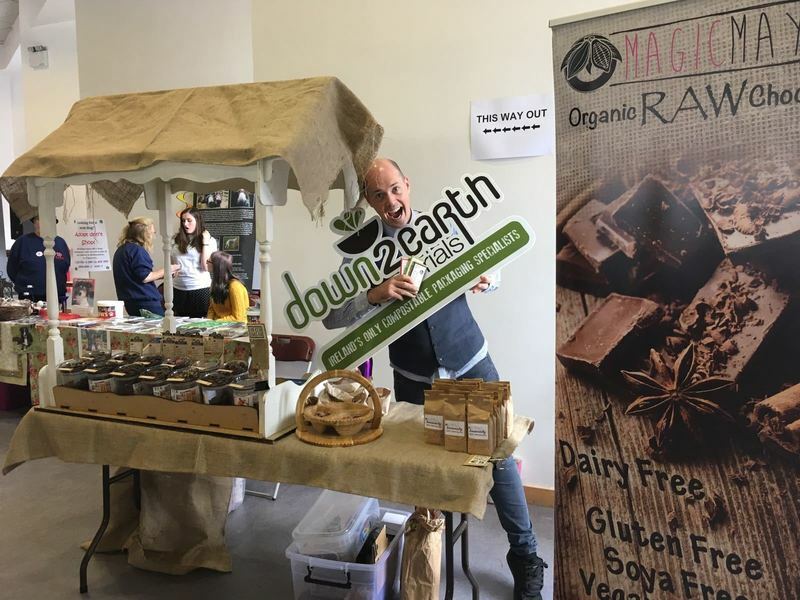 This year, team Down2Earth were only too happy to get connected with the Vegfest posse, we are both plant lovers after all! 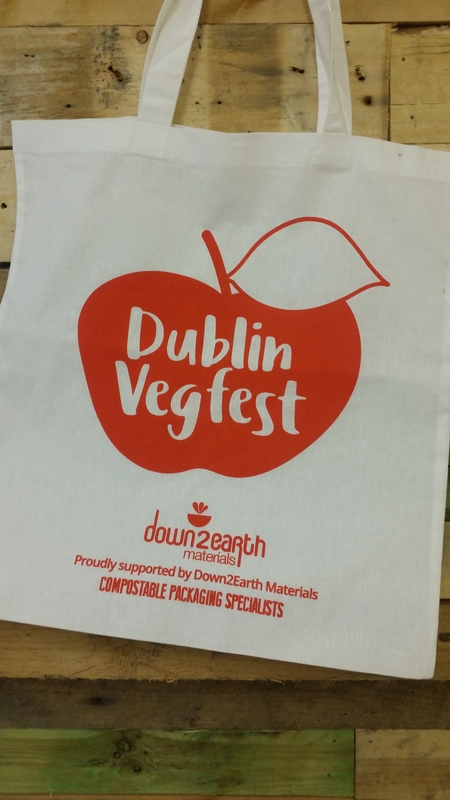 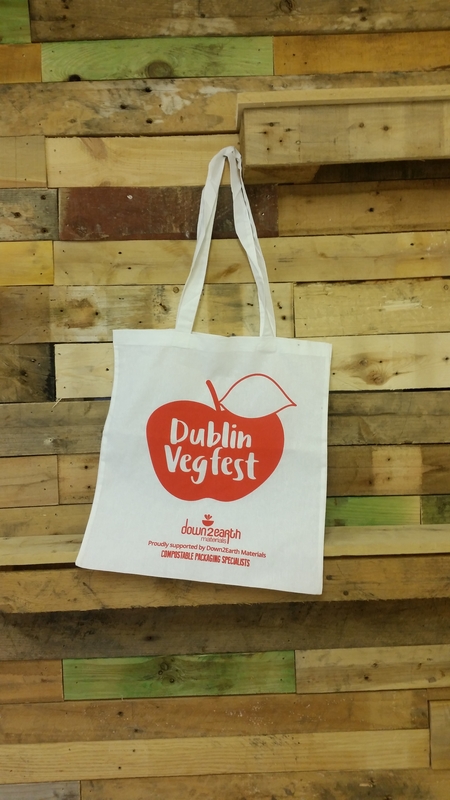 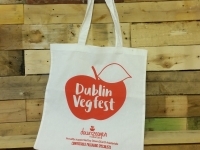 We happily sponsored the official Vegfest 2017 event bags, which were distributed across the weekend. 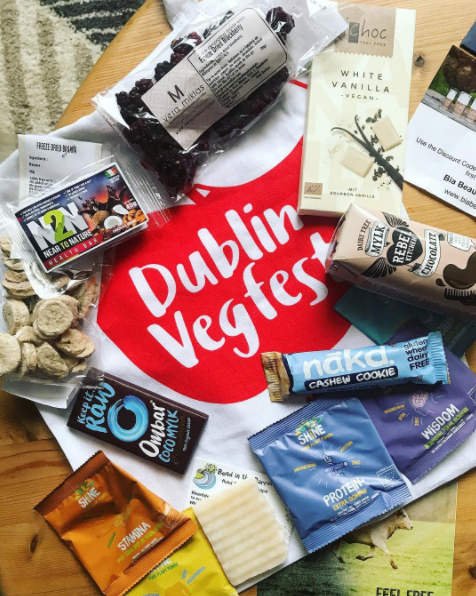 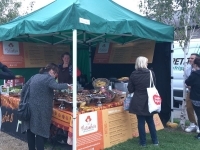 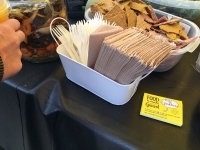 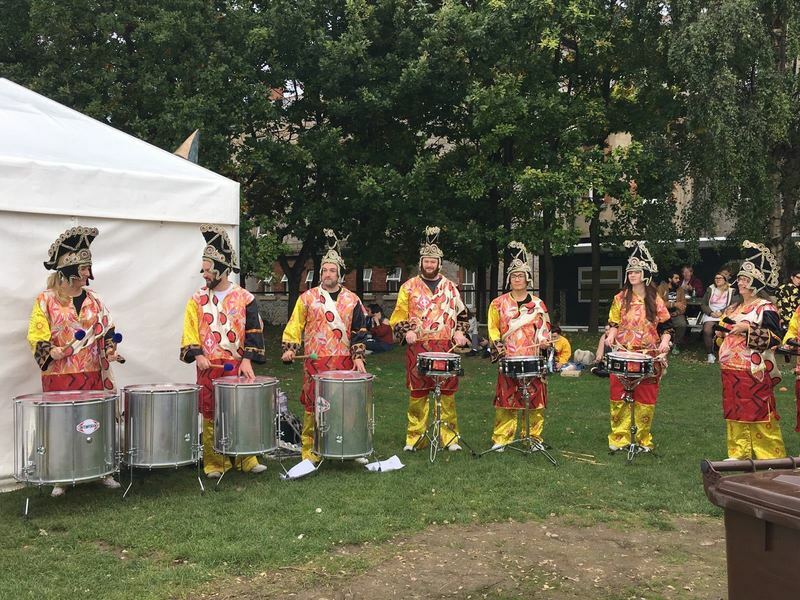 It was a no-brainier to get involved with Vegfest – our plant-based packaging is something that organisers and attendees alike really connect with. 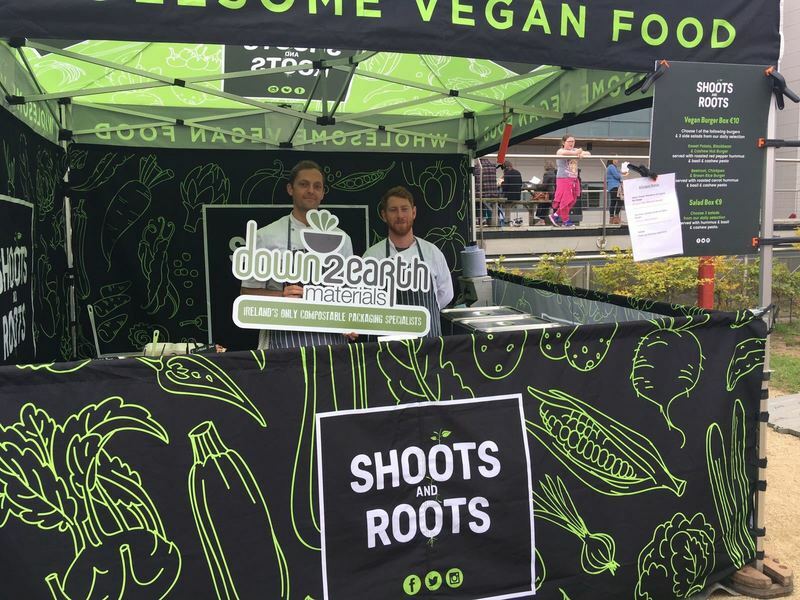 Our product’s environmentally friendly composition goes hand in hand with the ethos of many vegans and vegetarians, who simply love plants and all things natural. 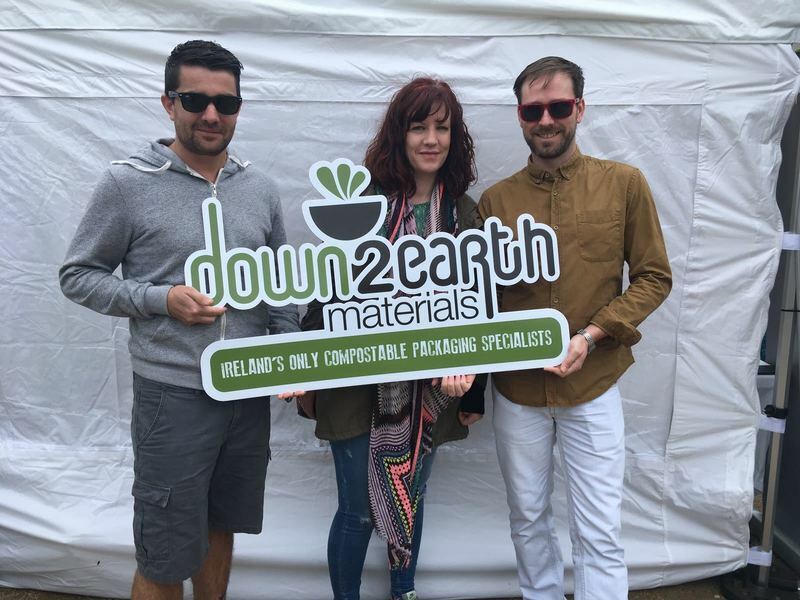 It’s always interesting and worthwhile to attend an event and meet so many like-minded individuals. 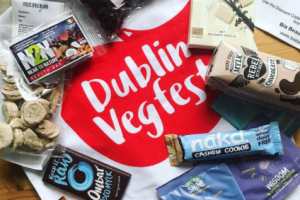 Next year, Vegfest is expected to be bigger, better and veggier than ever, with more expert speakers, more delicious food and even more attendees expected. 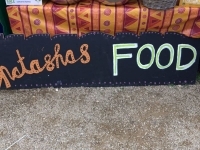 We’re looking forward to the yumminess already!